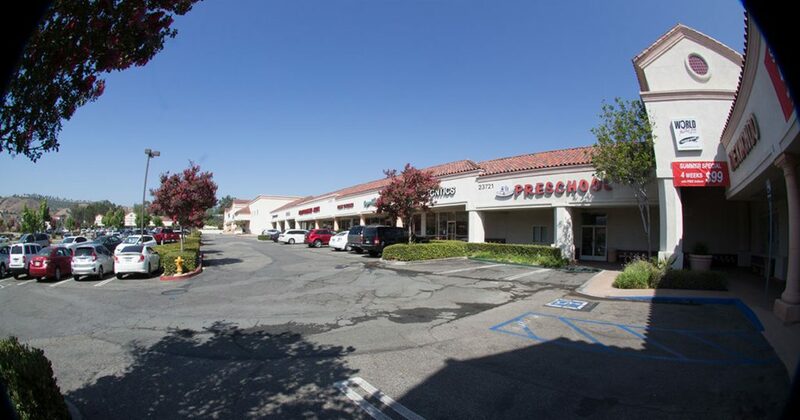 Bryant Ranch Shopping Center is an established neighborhood center with convenient access and within close proximity to the 91 freeway and Gypsum Canyon Road. 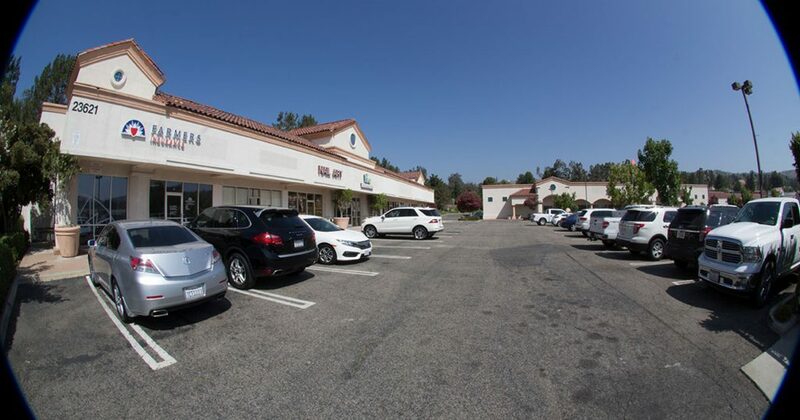 The property is at the north-east corner of La Palma and Via Loma De Yorba, a signalized intersection, with ample parking within the center. 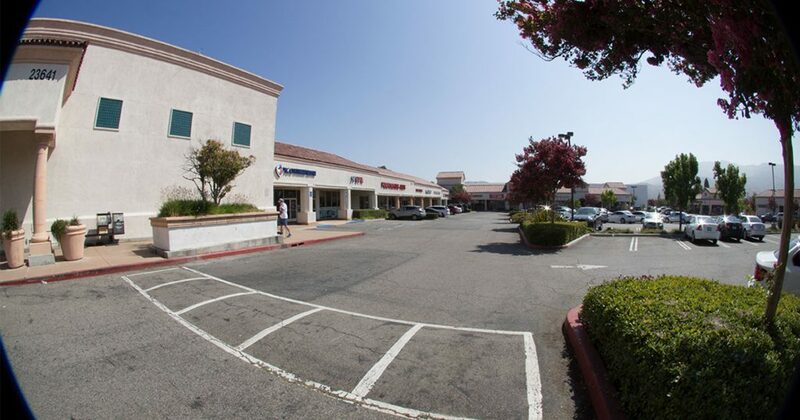 The area within a 1-mile radius features strong population demographics and average household incomes exceeding $140,000. 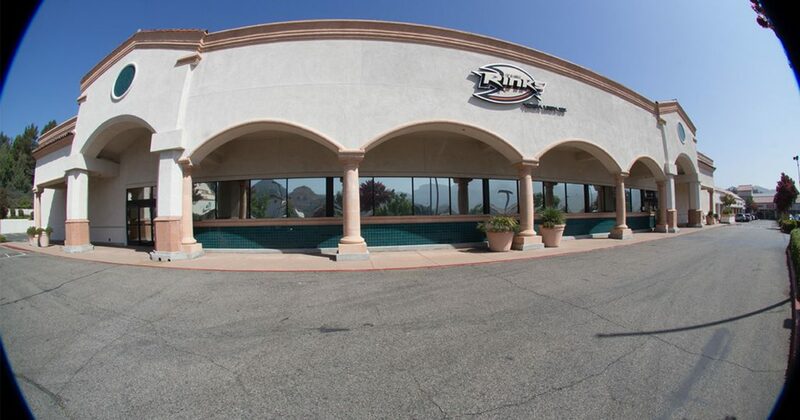 Current tenants include The Rinks of Anaheim Ducks, UFC Gym, restaurants, a pre-school, and health/beauty services. 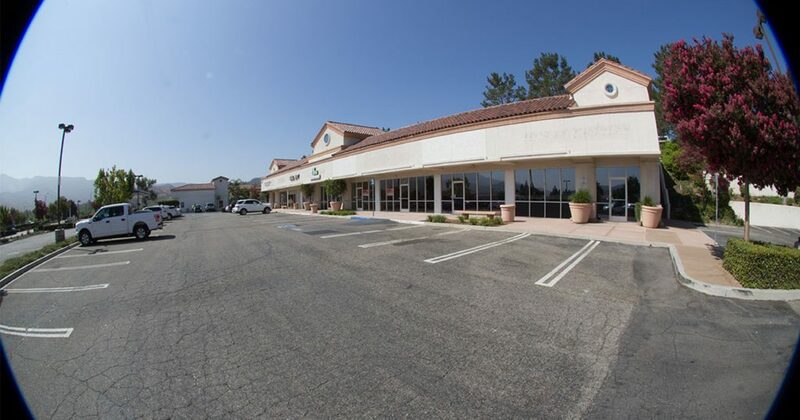 Existing restaurant space is available from 750 – 2,800 square feet.